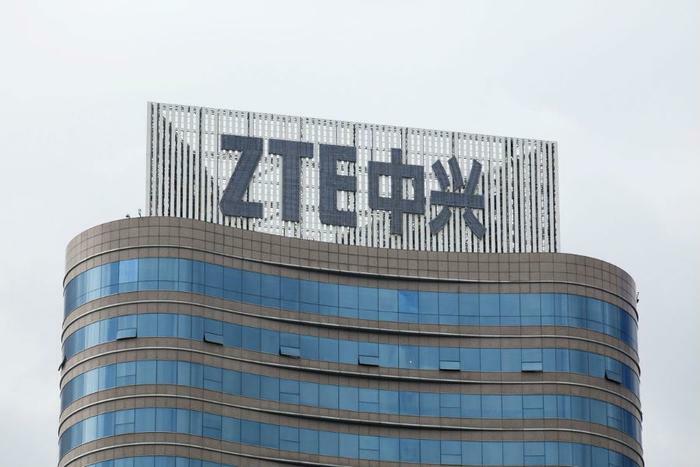 ZTE has agreed in principle to a settlement that would lift a U.S. Commerce Department ban preventing it from receiving crucial parts and components from American suppliers. The ban was put in place after ZTE was found to have broken a 2017 agreement by illegally shipping goods to Iran and North Korea. The Chinese telecom company halted major operations in May as a result of the seven-year ban imposed in April, which the company called a “death sentence.” Later in the month, however, President Donald Trump tweeted that he was pushing the Commerce Department to work with ZTE to lift the ban. On Tuesday, the Commerce Department said that although “no definitive agreement has been signed by both parties,” the tentative deal includes a $1 billion fine against ZTE plus $400 million in escrow in case of future violations. "The Commerce Department plans to amend its 2017 settlement agreement and count the $361 million ZTE paid as a part of that, allowing the United States to claim a total penalty of as much as $1.7 billion, the sources said,” according to Reuters. The deal would also require that the company replace its board and executive team within 30 days. The amended settlement agreement has not yet been signed, the sources added. Chuck Schumer (D - New York) said on Tuesday that the preliminary agreement shows Trump put China first -- a dramatic shift from his “America first” stance. Mark Warner (D - Virginia) echoed the concerns previously expressed by lawmakers on both sides when he said that the move would pose a security threat. "If these reports are accurate, this is a huge mistake," he said in a statement. "ZTE poses a threat to our national security. That's not just my opinion – it's the unanimous conclusion of our intelligence community." President Trump has said that reviving the embattled company is "reflective of the larger trade deal we are negotiating with China and my personal relationship with President Xi."